This is our sixth collaborative project with Graham Marsh, the co-author of The Ivy Look. Four brand new designs have been added to our Vintage Ivy Collection, which first began in 2013. All the essential details are there to replicate the 1960s Ivy Look. 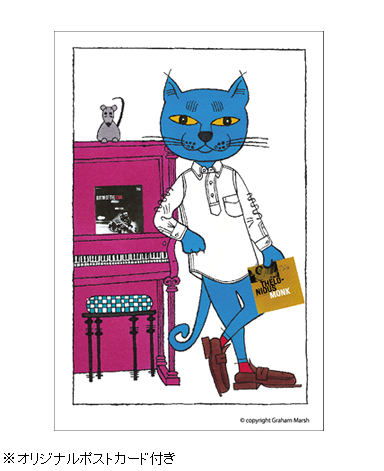 - Each limited edition shirt comes with a specially designed postcard by Graham Marsh. Collect four shirts to collect all four designs! 1. 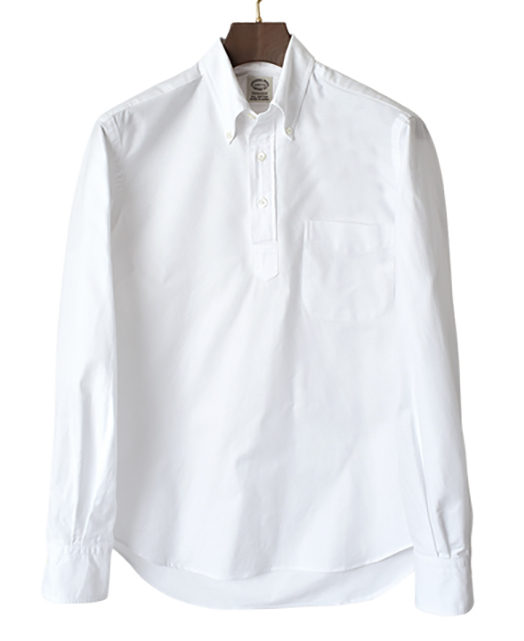 Soft roll button-down collar, the essence of the Ivy Look. 2. 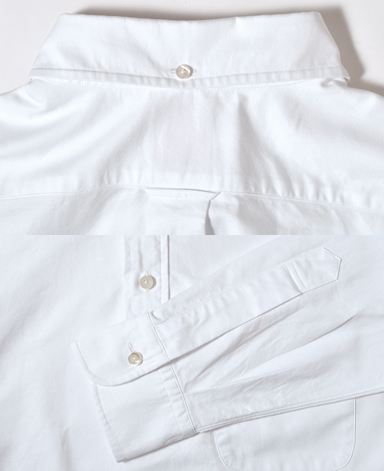 Back collar button, locker loop and box pleat are essential details. 3. 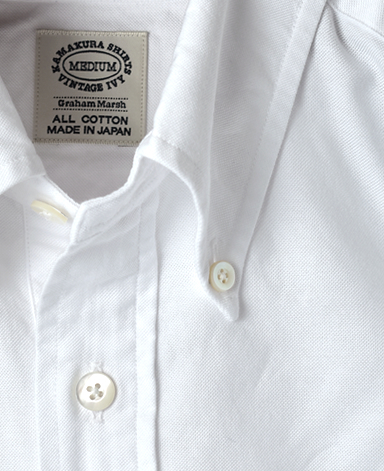 Stitched with the greatest care, the classic one button barrel cuff. 4. Specially researched fabric to recreate the look of 1960s. 5. 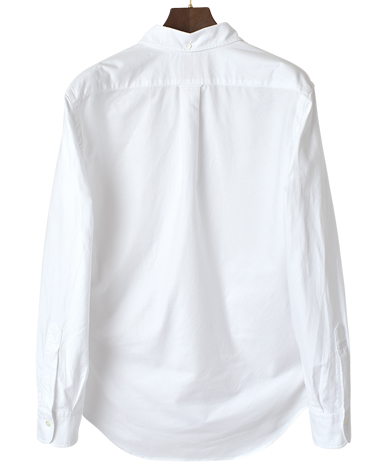 These shirts have been washed to create a unique texture. 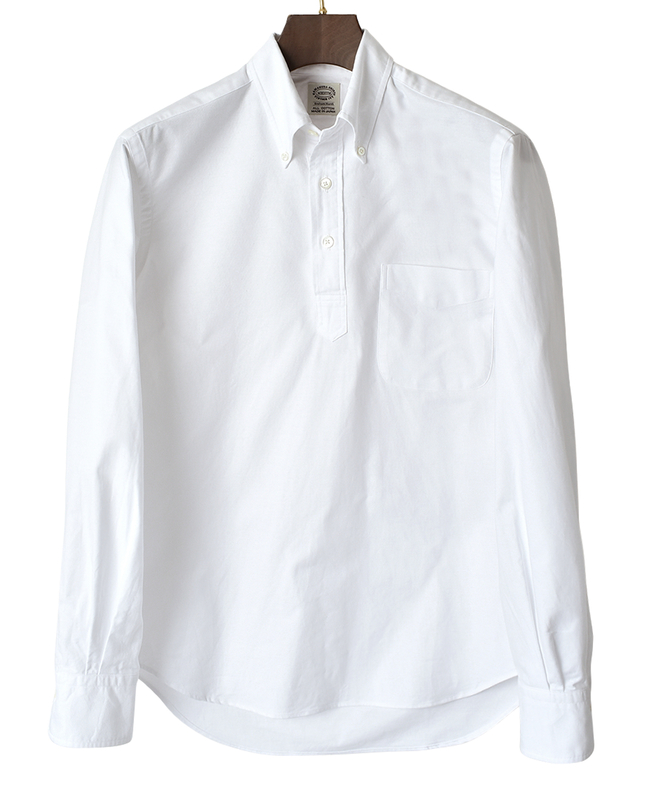 This may cause the shirt to shrink up to 2 % from its original given measurements.